Statistics show that 1 in every 1 people will eventually die. We double-checked – it’s true. Roundhouse Resident Artist Jack Rooke’s dad joined this statistic when Jack was 15. Years later, he is now an overweight comedian who has used his dad’s death to get sympathy from strangers and a discount in his local Harvester. Now he wants to stop being a greedy X-Factor sob story and encourage people to feel less awkward discussing death. 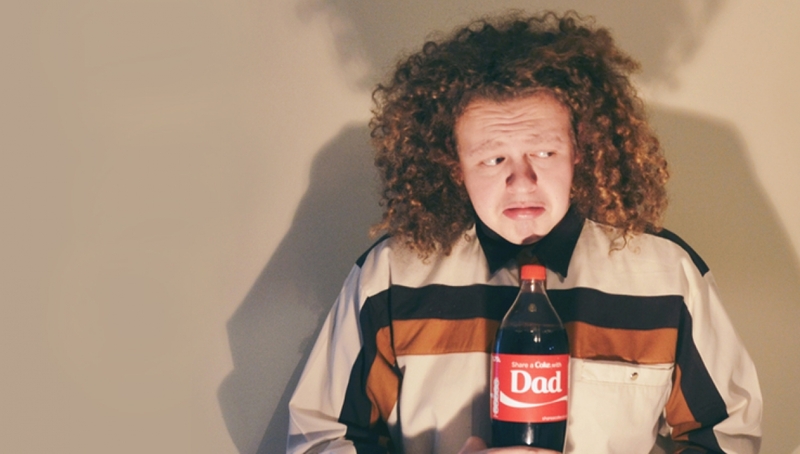 Blending comedy, films and stories from his ‘Dead Dad Diary’ this preview performance of Good Grief explores the highs and lows of bereavement and how we can all find happiness after tragedy. Co-written with Jack’s 85-year-old Nan, Sicely Rooke – they invite you to a weird and wonderful world of grief, where there’s a coffin-shaped buffet cart and an unlimited supply of sympathy sweets. Our Resident Artists Scheme contains some of the most exciting emerging creatives in London, including cabaret and spoken word artists, circus performers and a wide range of bands and DJs. We’re proud to offer them support and progression opportunities whilst helping audiences discover fresh talent.